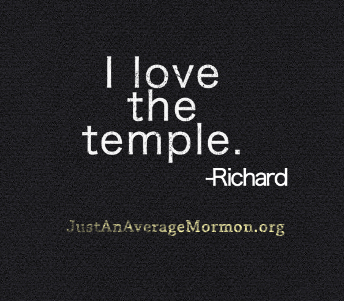 This post is by Richard Carter, someone who loves the temple! 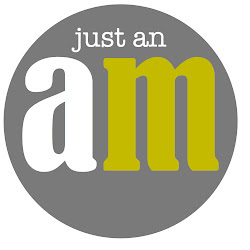 I joined the church 8 years ago in Key West, Florida and since then, my life has never been the same. Yeah trials are still there, but I have a better understanding why we face these hardships. 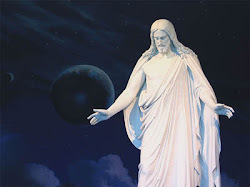 I am very thankful for my Savior for always being there for me. I love this church and my brothers and sisters, I'm thankful to have a temple here on earth. When I lived in Key West, Florida, we had to travel 8 hours to get to a temple. We had to wake so early in the morning so we can make it to a session, but with the examples of the members of my sweet little branch that I miss so much. I was able to wake up and travel with them smiling and very excited. Now that I live and Boise, Idaho and I have the blessing to go the temple every week and I only live 10 minutes away! 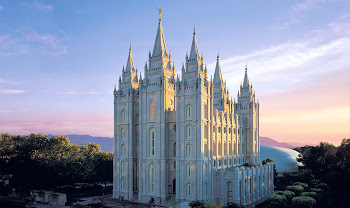 I love the temple, I cant wait to be able to do more work in the temple in the near future! 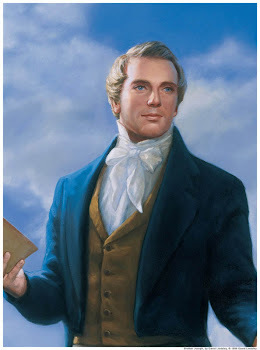 I love my Savior, I love the church, and I love my family!